Summarize special skills and qualifications you have acquired through employment, previous volunteer work, or through other activities, including hobbies or sports. Thank you for completing this application form and for your interest in volunteering with us and other agencies. 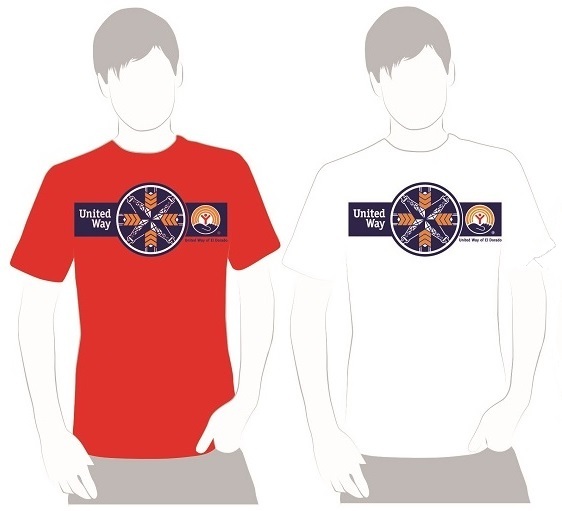 A United Way of El Dorado representative will be in contact with you in 5-10 business days.